Q: There’s a lot of legal mumbo-jumbo in the included “Memorandum of Agreement.” Can you give me the highlights? The current minimum rate for Production Boards is $1,987.44. HEALTH AND PENSION: The Health Plan is unchanged (same coverage, same premiums). Defined Benefit Pension payouts are going up 10%. However, new members, (anyone who does not have a qualified year (worked at least 400 union hours) by January 1, 2016 will now need 20 years of service to qualify for Retiree Health Benefits. Anyone with one or more qualified years still only needs 15 years. For every 100 feet of work, there will be 8 hours of Pension and Health contributions. So working at the accepted 500 feet/wk will give you the expected 40 hours of MPI contributions. SICK LEAVE: A modified version of the California Sick Leave Law is now incorporated into the TAG Collective Bargaining Agreement. An employee earns one (1) hour of sick leave for every thirty (30) hours worked, or an employer may elect to grant three (3) days of sick leave at the start of employment. Three days of leave can be carried over to a second year; studios can continue established sick leave policies. 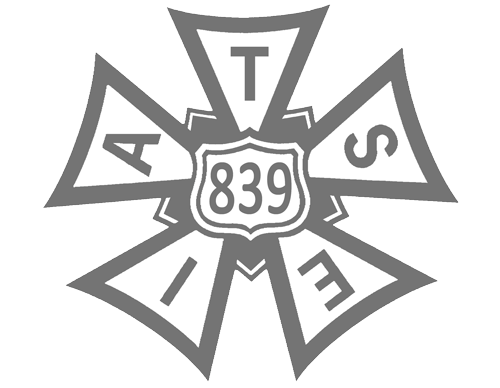 NEW MEDIA: New language has been added that follows the New Media language for the DGA, WGA, IATSE, and SAG-AFTRA agreements regarding union pay scales on high budget New Media shows. It is our estimation that none of the animated programs currently in production meet the budget levels described in the additional contract language. Therefore, all current conditions will apply for any production made for New Media, but we now have the ability to request and review the current program budgets. This information will be extremely useful for our research and further bargaining in this category. MANDATORY HARASSMENT TRAINING: All members will be expected to take an online harassment prevention training course. They will be paid $20 an hour to complete it. Failing to complete the course may be a factor in hiring and/or reason for dismissal. This was done to comply with California state law. Q: Aren’t we past the contract deadline? Are we still in an agreement with the studios? A: No, the old contract still has until August 1 to run. And since the union and the studios have reached an agreement for a successor contract, all terms and conditions are in effect. Q: What do the Guild officers and the Negotiation Committee recommend that members do? 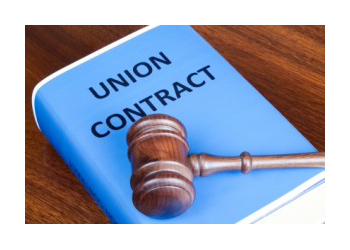 A: Your union officers and the Negotiation Committee members strongly recommend a “YES” vote on the 2015 contract. Though we did not achieve everything we wanted (no bargaining party ever does), this is the BEST contract achieved over the past four negotiating cycles.